A fracture anywhere in the skeletal system takes time to heal. Some complex fractures require more than an x-ray and wearing a cast for 6-8 weeks. They may require surgeries, medical implants, and rehabilitation. While some fractures happen as the result of bad timing or personal carelessness, others involve the careless or malicious acts of others. Cracked and broken bones happen because of some form of strain or trauma. Some of the preventable causes of fractures include falls, getting pinned between two objects, being struck, and engaging in repetitive motion activities. A bone can crack under strain, break into several pieces, buckle when compressed against another bone, or break and pierce through the skin. The impacted bone and the seriousness of the injury determine how much a fracture will impact someone’s life. For example, a broken toe or nose may feel uncomfortable, but will rarely affect an individual’s quality of life. A femur or hand that breaks into several pieces, on the other hand, may prevent an individual from engaging in normal daily activities for weeks or months at a time. Some fractures, particularly open fractures that pierce through the skin, may also affect nearby nerves, tissues, and blood vessels. Complications from the break can result in chronic pain, infection, and permanent nerve damage. Fractures range from minor to severe. They may cause a number of symptoms and experiences. In other words, there is no one-size-fits-all treatment or claim value for those who experience preventable fractures. Preventable fractures happen because of someone else’s failure. Claims involving fractures commonly arise from car accidents, construction accidents, incidents involving defective products, child and elder abuse, and assault. To prove fracture liability, an injured individual must prove that the fracture would not have happened if another party had acted in a more reasonable manner. If, in contrast, you would have tripped or fallen anyway, you may not have a legal claim against another individual or company. In Seattle, many different parties may bear liability for a fracture injury including business owners, schools, product manufacturers, employers, homeowners, and drivers. In some cases, more than one party may come under scrutiny for a fracture causing incident. If, for instance, an improperly supervised child suffers a growth-plate damaging fracture while using Seattle area school yard equipment, both the school and the equipment manufacturer may face a degree of responsibility. 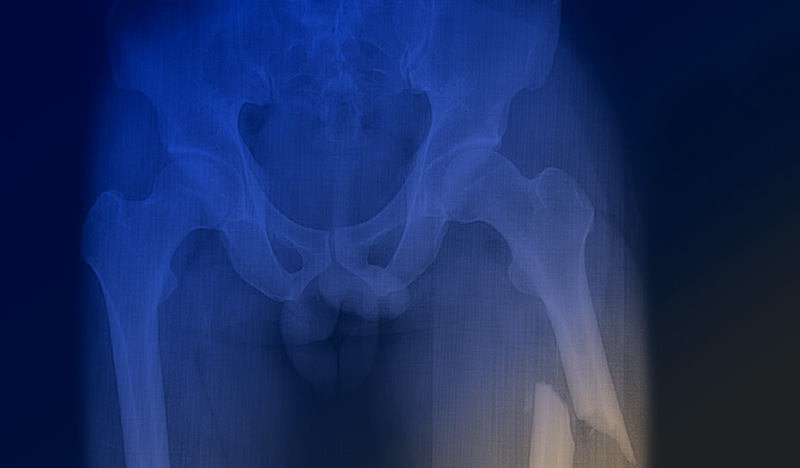 In Seattle fracture injury liability claims, the plaintiff must prove the defendant failed to meet an expected standard of care and that failure directly contributed to the fracture. Through a carefully investigated insurance claim or lawsuit, a fracture injury victim can recover financial support for past, present, and future medical care, lost income, and pain and suffering. Greg went out of his way to provide guidance for my legal problem, even though it was clear he would not be taking the case. He was generous with his time and I can’t thank him enough for his advice.